European Chartered Engineer (Eur.Ing), F.E.A.N.I. 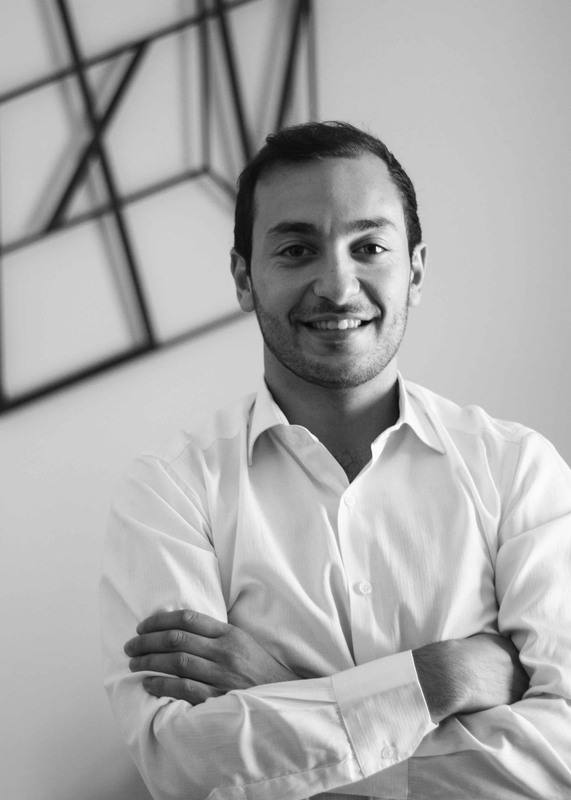 Edward Said is a co-founder and heritage consultant at Architecture XV. He studied architecture at the University of Malta, graduating in 2005. He subsequently joined aoM Partnership where he worked on various building conservation and masterplan projects, including the rehabilitation of Fort Manoel, Fort Tigné and Lazzaretto complex. Afterwards he remained a consultant to Midi plc on matters related to heritage and presently assumes the role of curator of Fort Manoel. During this time, he read for a post-graduate degree in historic building conservation at the University of Malta. In 2012 he obtained a master’s degree in the conservation of historic gardens and cultural landscapes from the University of Bath. 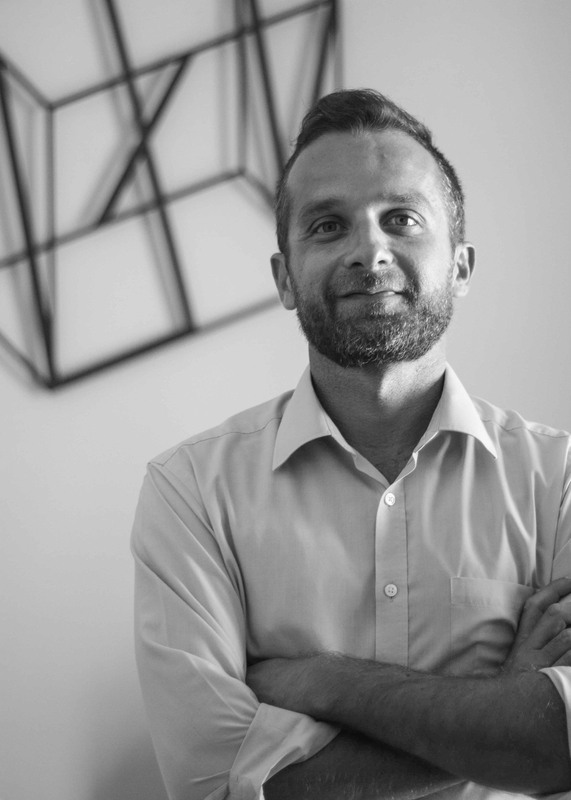 He carried on his own practice in Malta through to 2015, offering general architectural services though largely focusing on consultancy related to historic building conservation. In recent years, he has worked on several high-profile projects including the restoration of Forts St Elmo and St Angelo. As a side endeavour, Edward carries out research on Maltese architectural history and has published various papers on the subject. 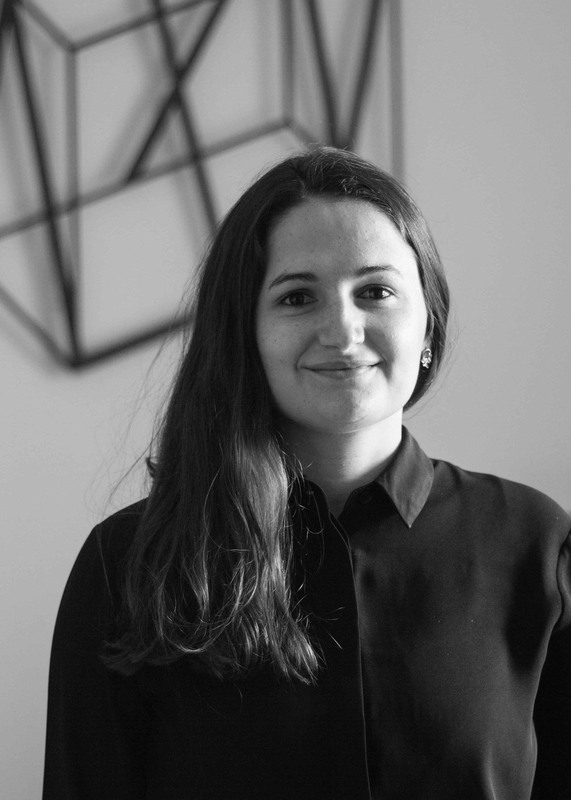 Martina Cauchi leads the Structures and Project Management Team within Architecture XV. 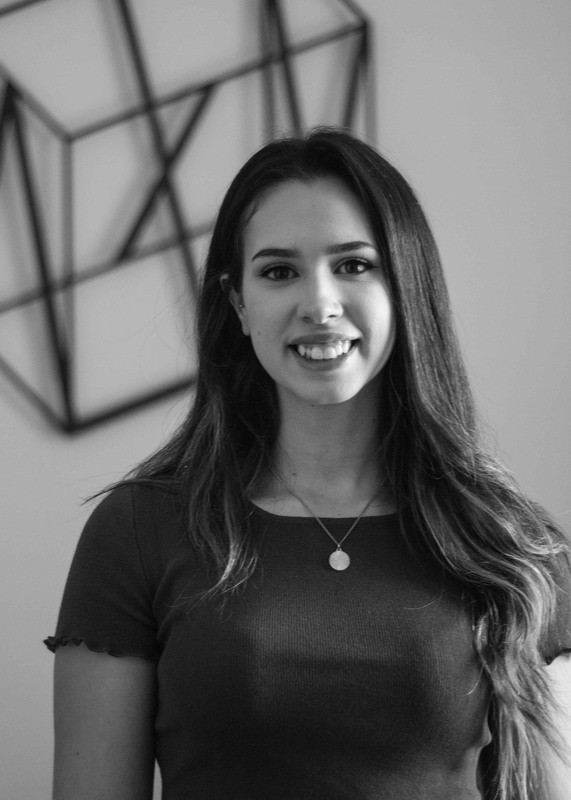 She obtained her Bachelor of Engineering and Architecture from the University of Malta in 2014, gaining experience in project management prior to joining the team in 2015. Her main role involves managing projects from the structural design stage and assisting clients with the project mobilization, implementation and completion. Glorianne Camenzuli graduated in architecture and civil engineering from the University of Malta in 2013. She obtained the warrant of Perit in 2015 and joined the Architecture XV team a few months later. Her current role is to steer the Architecture & Restoration Team whilst overseeing projects largely necessitating planning and restoration processes. Glorianne is also well read in planning policies, legal notices and is competent in property valuations. Bernice Darmanin is an architect and civil engineer within Architecture XV. Following her undergraduate studies at the University of Malta, she obtained her warrant in 2015, and has become a certified EPB Assessor for Dwellings. With a strong interest in conservation, she is currently reading for her MSc. in Conservation Technology for Masonry Buildings. Having experience in public procurement, her role mainly necessitates the preparation of tender packages while her diverse background also sees her involved in projects related to architectural and structural design. 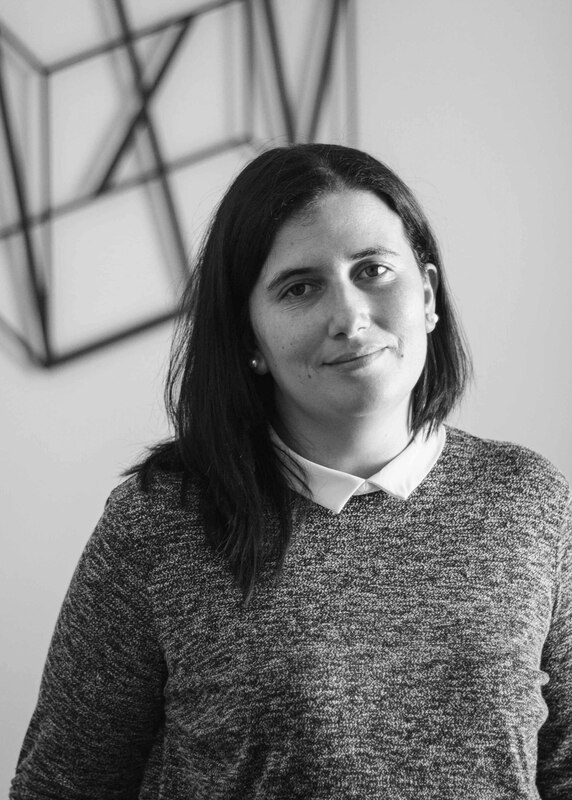 Nadia Martinelli is an architect and civil engineer within Architecture XV. She obtained Bachelor of Engineering & Architecture in 2012 and pursued her master’s degree in Conservation Technology for Masonry Buildings at the University of Malta in 2015. The preservation of our cultural heritage and its positive influence on our well-being is one of her main interests. Her work mainly focuses on architectural design, planning applications and restoration projects. 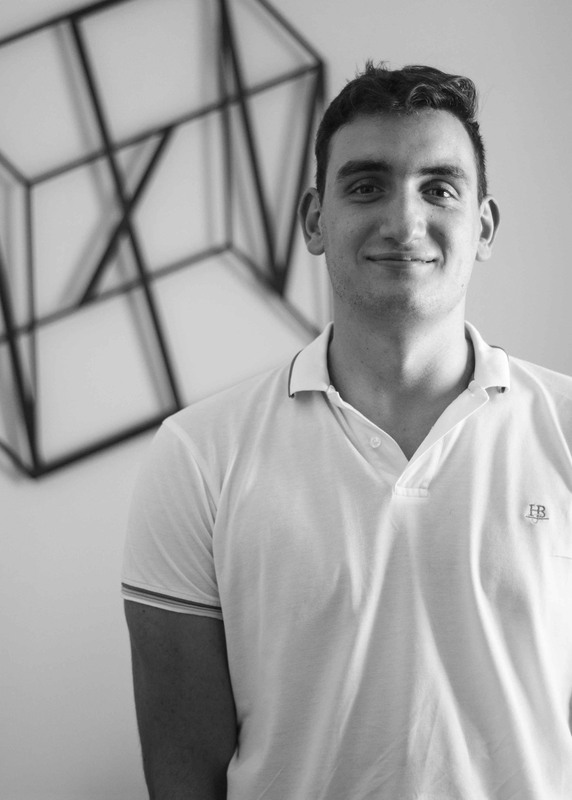 Jean Pierre Attard is a graduate architect at Architecture XV, having recently completed his academic studies, obtaining his master’s degree in Architecture and Conservation Studies from the University of Malta. 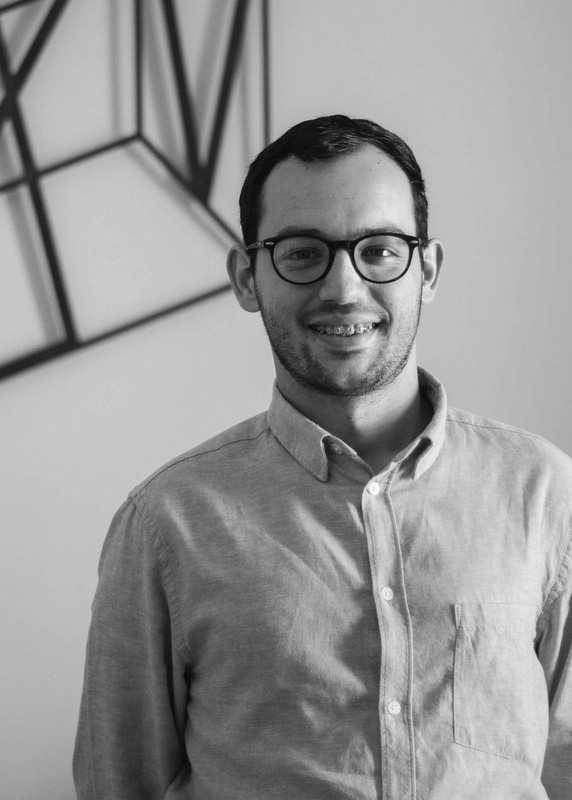 With a keen interest in architectural heritage and in-particular the conservation of urban areas, his role within the team sees him involved in architectural projects related to design, restoration and property valuations. 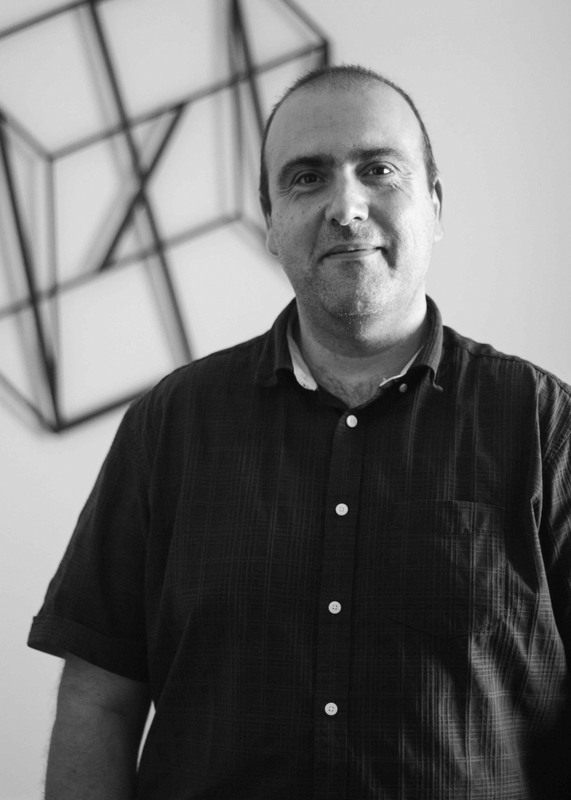 David Ellul sat for a diploma in Design Foundation and obtained a bachelor’s degree in Built Environment Studies from the University of Malta. He pursued his master’s degree in Architecture and Urban Design, graduating as an architect in 2018. His role within Architecture XV consists mainly of steering design-oriented projects related to architectural and urban schemes. David also has a keen interest in the history of Maltese architecture in-particular the developments and movements that shaped the 20th century. 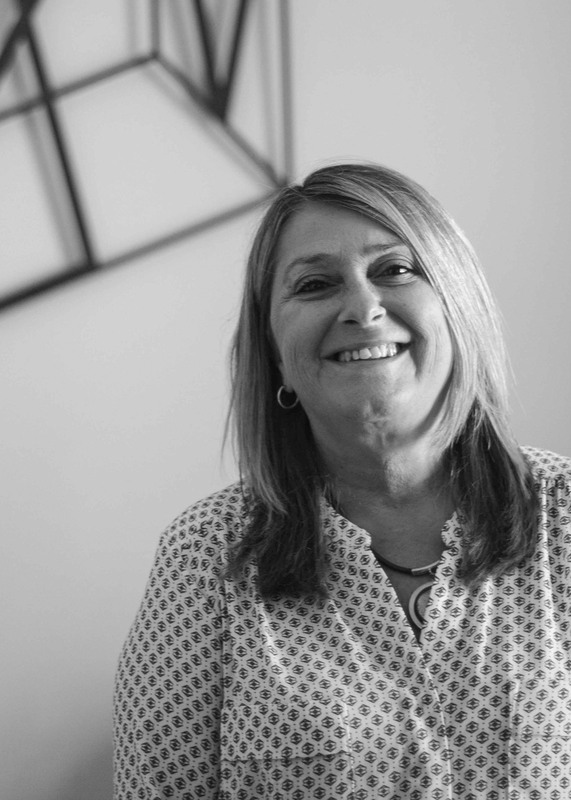 Joan Portelli is the office administrator at Architecture XV. Coming from a long career in banking, Joan is experienced in people management, organisational skills and problem-solving. She oversees the firm’s day-to-day business proceedings and is the ‘go-to person’ on administrative matters. 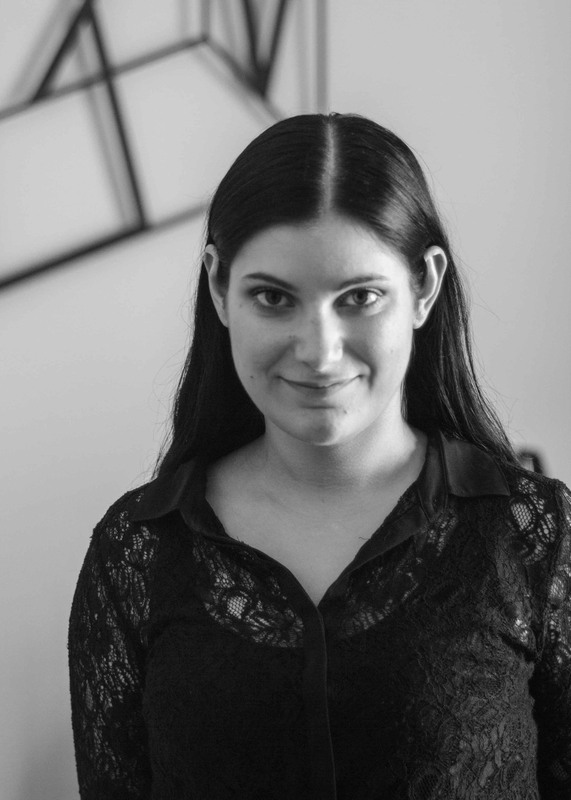 Cheryl Deguara is currently undertaking a Master of Architecture and Conservation at the University of Malta. She obtained her bachelor’s degree in Built Environment Studies in 2017. Working as an intern, she forms part of the architecture and restoration team in which her role consists of the implementation of design concepts and preparation of drawings for the Planning Authority which includes the deterioration mapping of elevations for restoration. 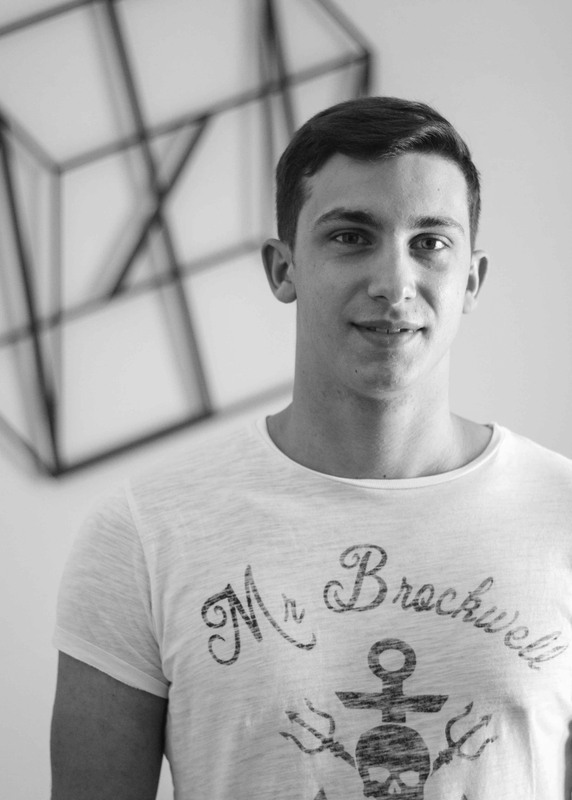 David Cilia is a student intern within Architecture XV. He is reading for his Bachelor of Science in Built Environment Studies intends to pursue his master’s degree in Structural Engineering. His role within the Structures and Project Management Team sees him involved in several ongoing structural and civil engineering projects. Julian Wait has recently graduated with a BTEC extended diploma in Construction and The Built Environment and is currently pursuing his BSc in Construction Engineering, both at MCAST. His role as a student intern with the Architectural and Restoration Team sees him gain extensive experience by conducting site surveys and draughting architectural drawings in preparation for submission to the Planning Authority. 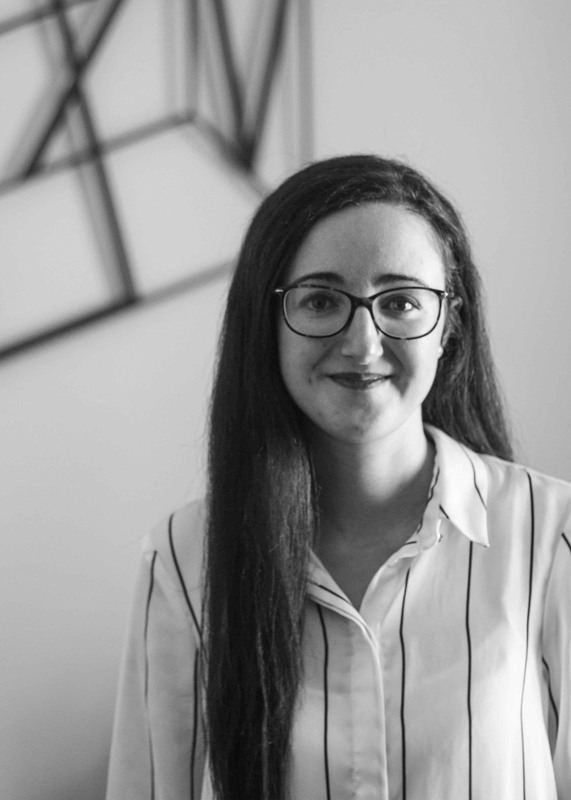 Maria Bilocca has graduated with a diploma in Design Foundation Studies and is currently reading for a Bachelor in Built Environment Studies at the University of Malta. 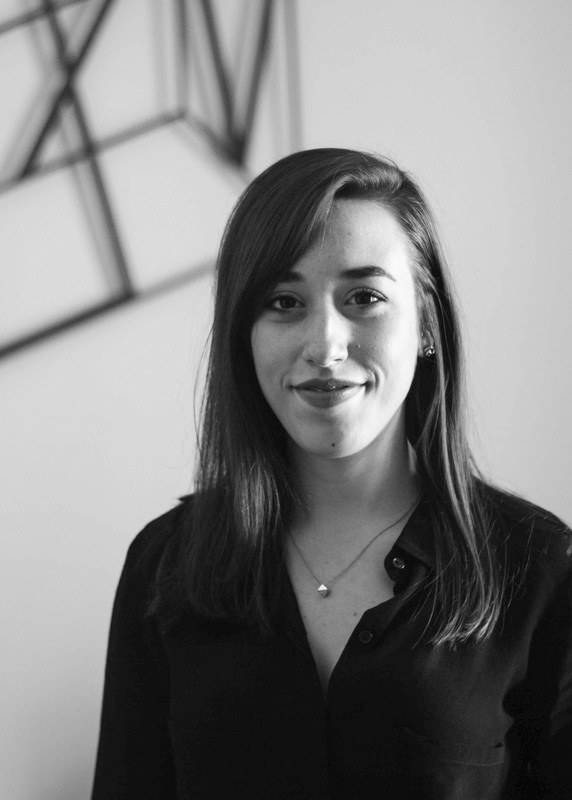 Having joined the Architecture and Restoration team within Architecture XV as a student intern, she intends to pursue a master’s degree in Architectural Design. 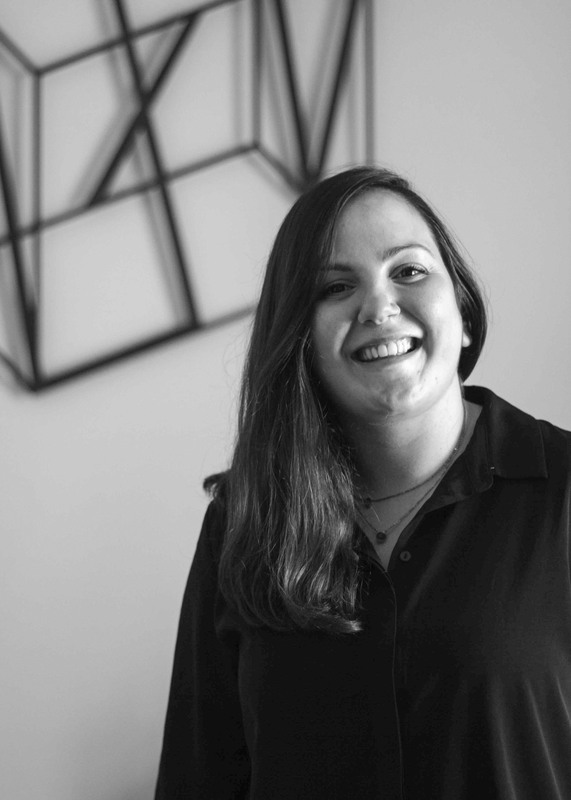 Judith Hunter is a student currently reading for a Bachelor in Built Environment Studies at the University of Malta. She has recently had the opportunity of studying at the University of Tor Vergata in Rome, immersing herself in Rome’s architectural history and the restoration techniques implemented on its ancient structures. She is presently working as a student intern within the Architecture and Restoration Team at Architecture XV and intends to pursue her master’s degree in Architecture Design.